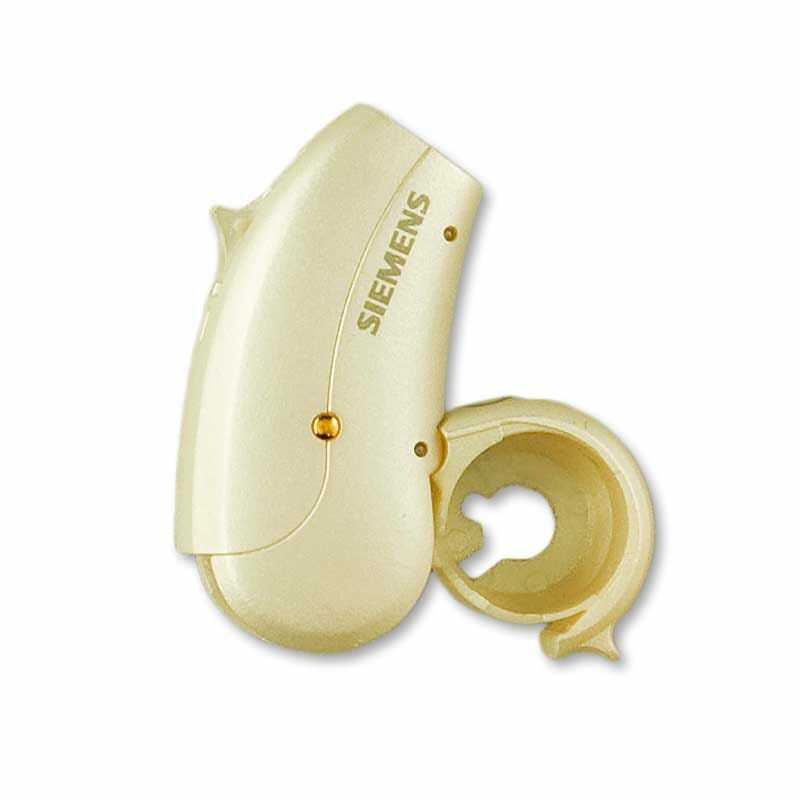 With Pure Carat 301 XCEL, Siemens has taken a large step forward in dealing with hearing loss at an economy price. 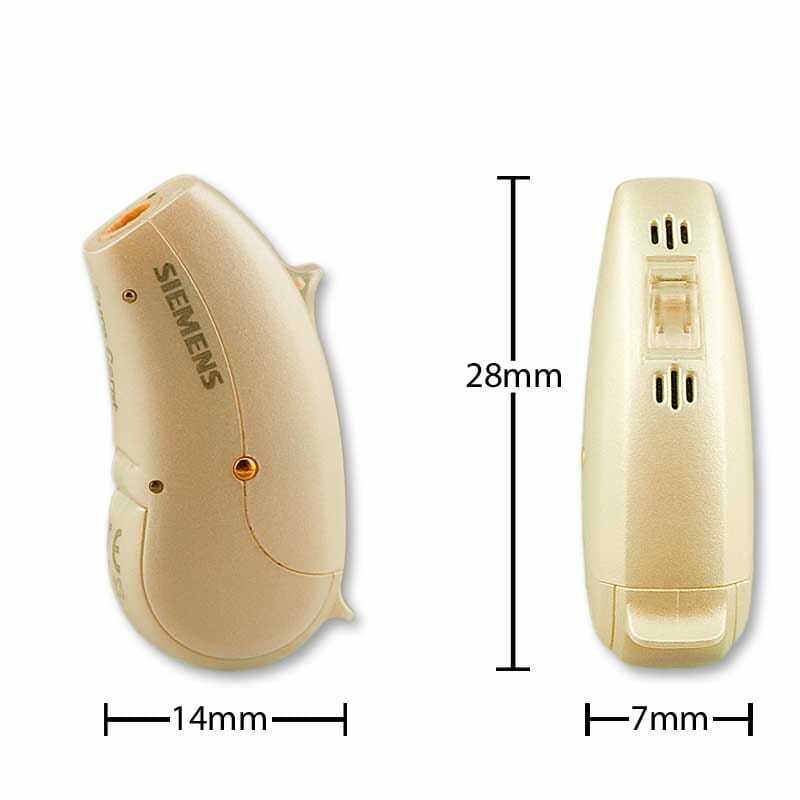 Siemens Pure Carat 301 XCEL open ear hearing aids are technology-filled and small with a comfortable, discreet fit yet a longer lasting battery. 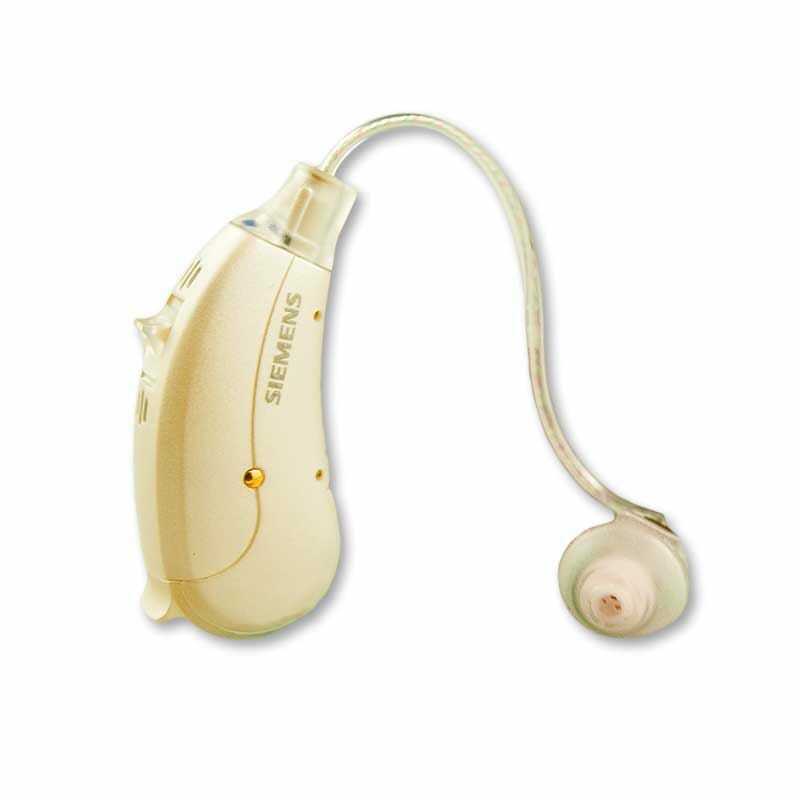 Siemens new and improved BestSound Technology includes FeedbackStopper to stop whistling before it starts,Tinnitus masker and DataLearningÂ®. XCEL’s adaptive technology combines industry leading noise reduction with directional information to maximize clarity in balance with sound quality with this new generation od Siemens Best Fit Technology.